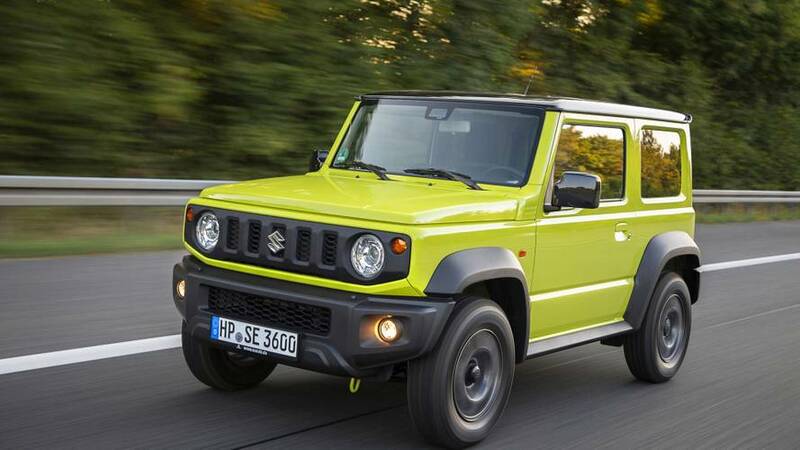 Lots of people praised Mercedes for retaining the old-school styling and boxy shape of the G-Class and we have a feeling it will be the exact same story with Suzuki and its upcoming 2019 Jimny. Revealed on the company’s corporate website prior to the official premiere next month, the fourth generation of the small yet highly competent off-roader comes to replace a model that has been around for two decades. While our leak posted in the second half of August 2017 depicted a lower-spec model with glorious steel wheels, these official shots are showing a multitude of versions. Some are fancy two-tone flavors and we’re particularly fond of the cream one with the dark roof. Although the overall boxy styling has remained intact, Suzuki has made some changes here and there to keep up with the times while staying true to the original recipe. It’s an entirely different story inside the cabin where the dashboard has been revamped to make room for a touchscreen sitting high on the center console. It’s a big step forward compared to its 20-year-old predecessor and it still sends out that rugged vibe you’d come to expect from a Jimny. Complementing the plethora of images are some official details posted on the company’s website, such as the ladder frame configuration and the three-link rigid suspension to maintain the Jimny’s off-road chops. Speaking of which, there’s part-time 4WD with low-range transfer gear for when the going gets tough up a steep and bumpy hill. 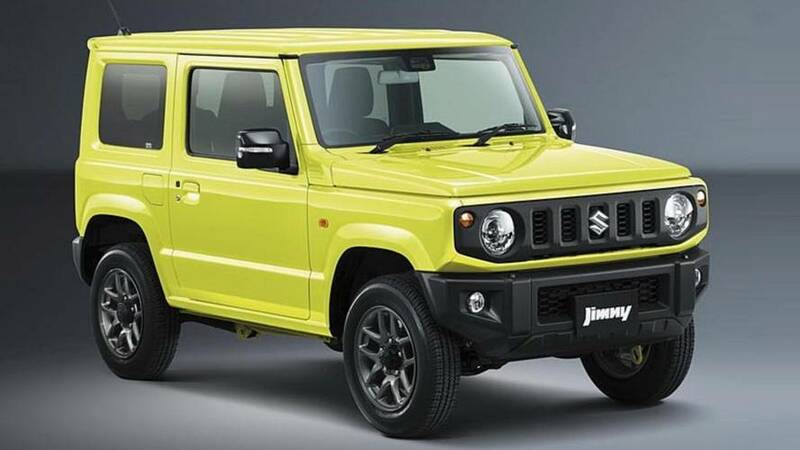 According to preliminary technical specifications, the JDM-spec Jimny will be available with a tiny 660cc engine and a bigger 1.5-liter unit with a choice between a five-speed manual and a four-speed automatic transmission. 15- or 16-inch wheels will be offered, while the list of goodies is going to include cruise control, push-button start, multi-function steering wheel, and air conditioning. On the safety side, there’s going to be autonomous emergency braking. 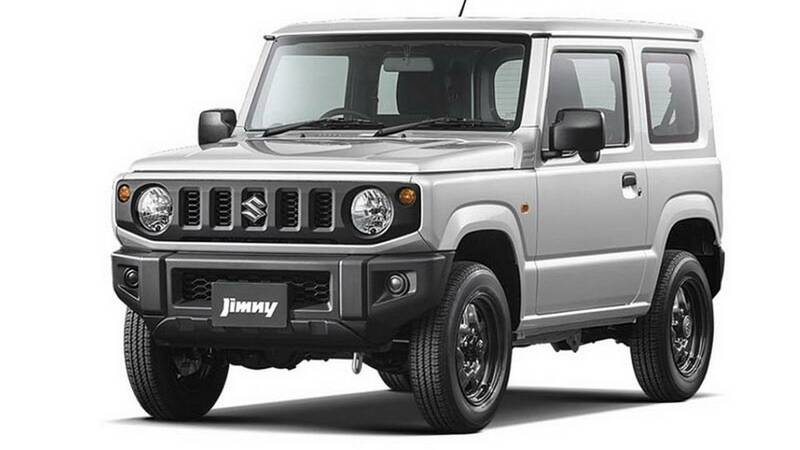 We will have all info regarding the oily bits on July 5 when the next-generation Suzuki Jimny will debut in full.